Labo is a collection of lamps in borosilicate glass, designed by Daniel Debiasi and Federico Sandri. 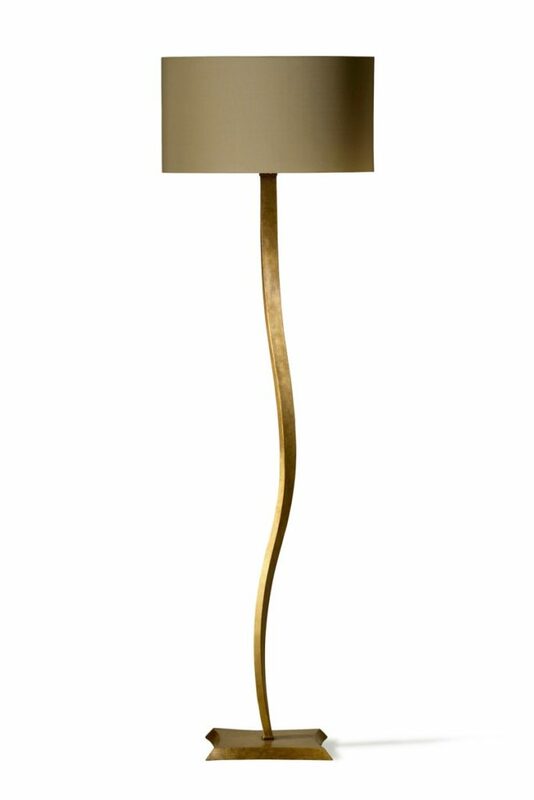 The result is a product of design that makes void all technical aspects that you can often find in this kind of lamps, encouraging a more friendly and confidential interaction with the object. 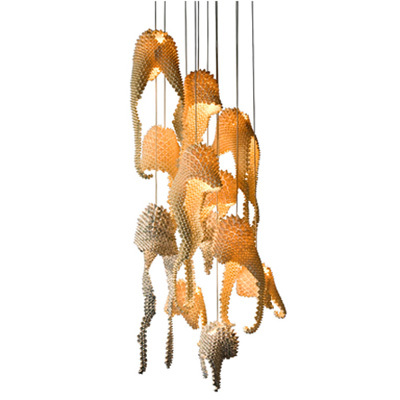 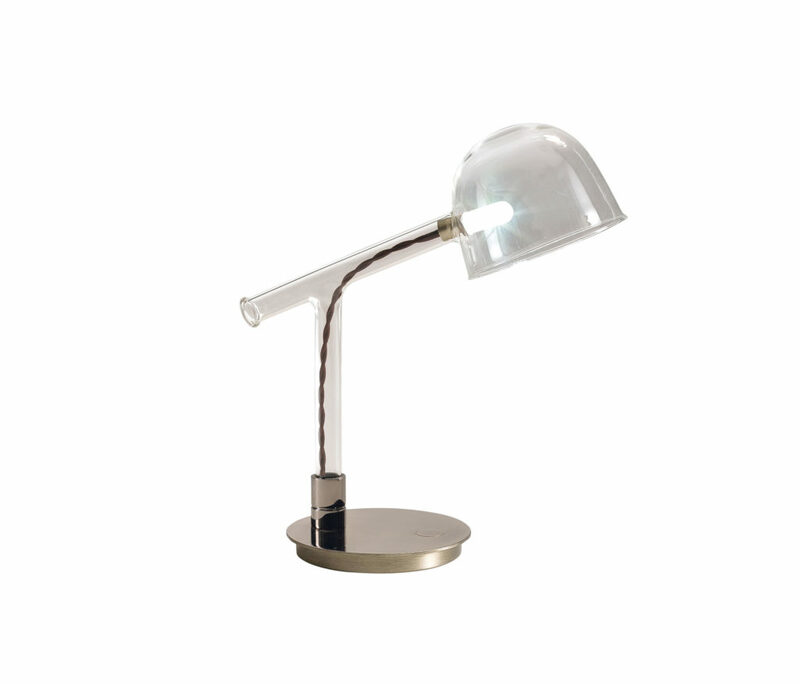 Shade and structure of the lamp, completely in glass, are supports of a “lighting particle”, that reflects itself on the clear and curved surfaces of the object. 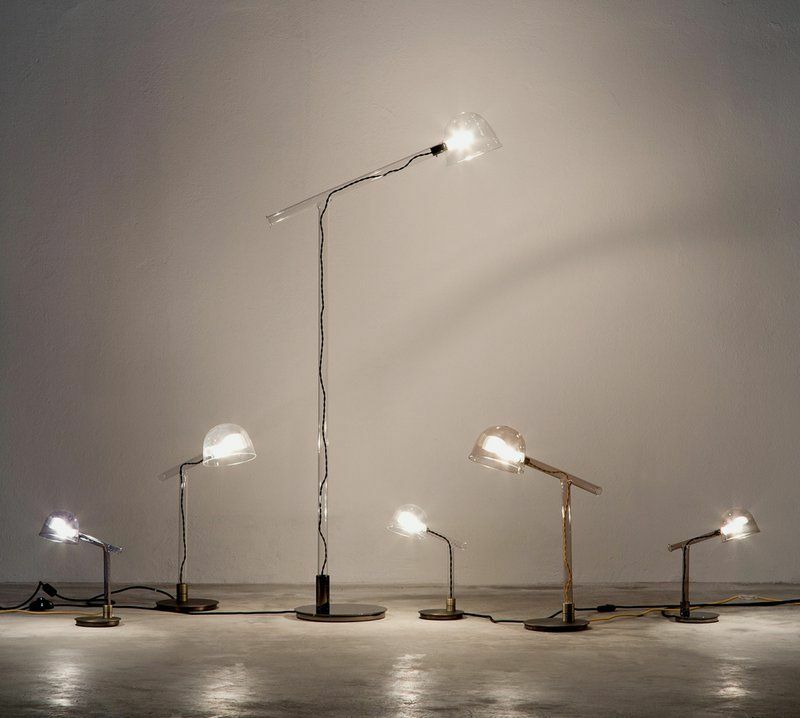 The electrical cable made in fabrics is completely visible through the glass that contains it, becoming the integral part of the project. 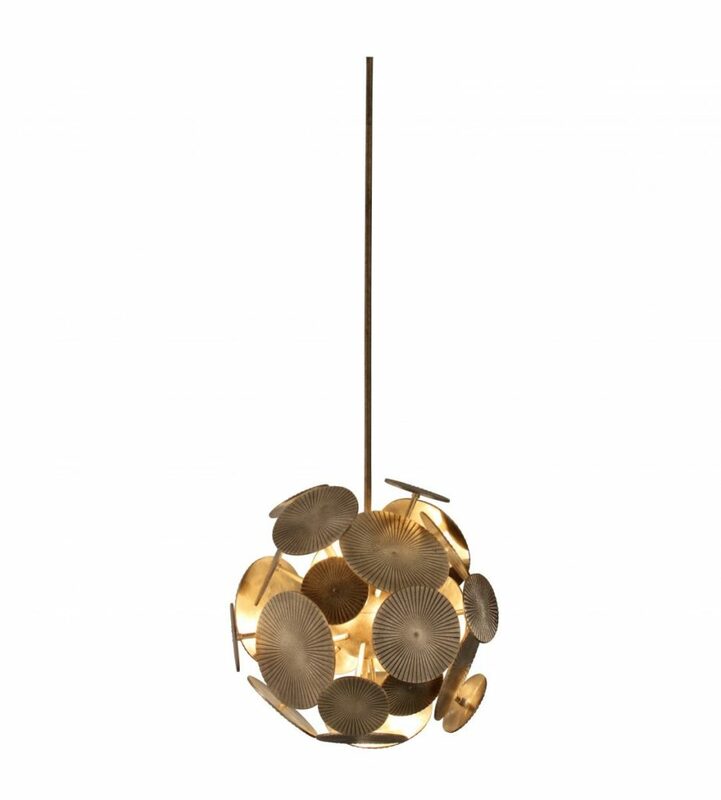 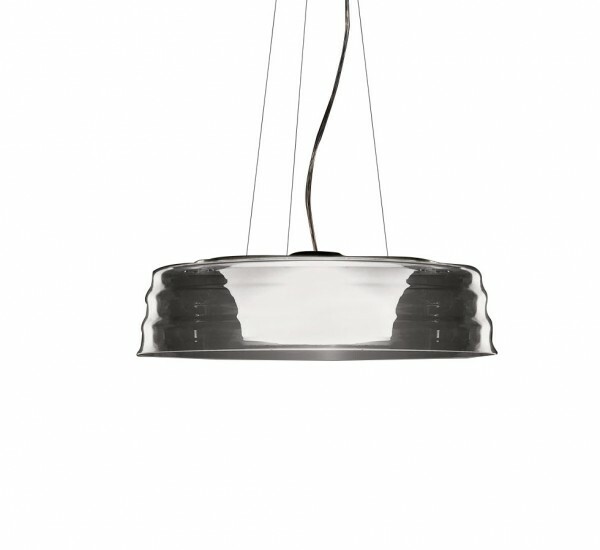 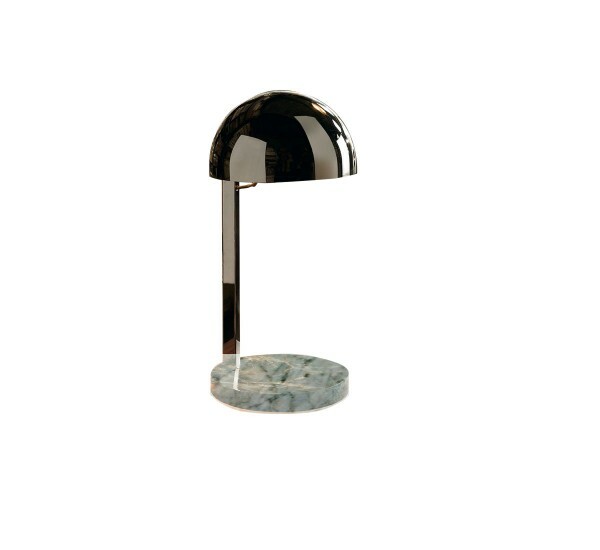 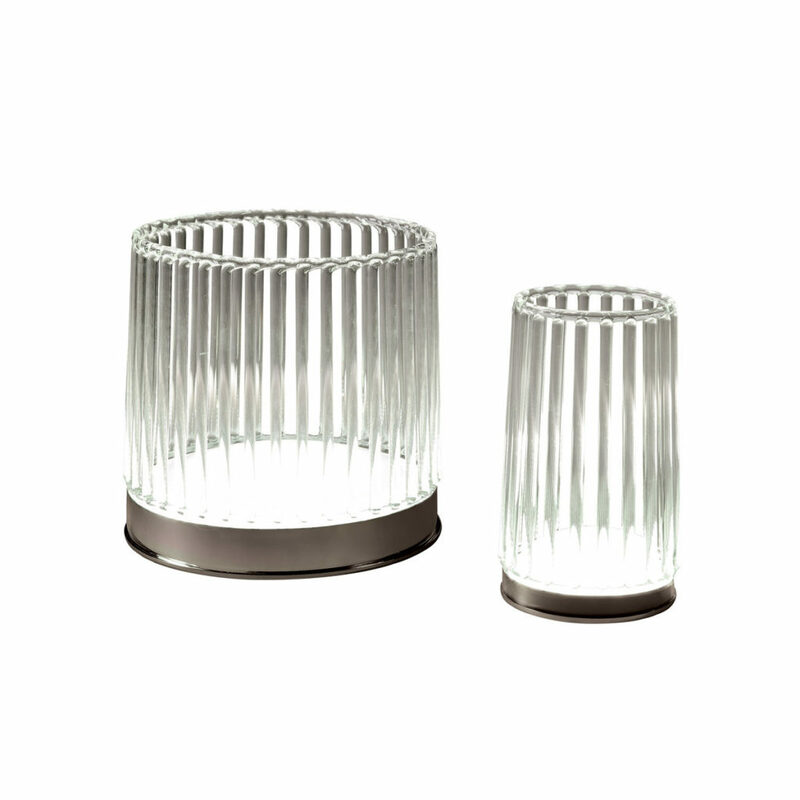 The base of this lamp can be in glossy black nickel metal or bronze. 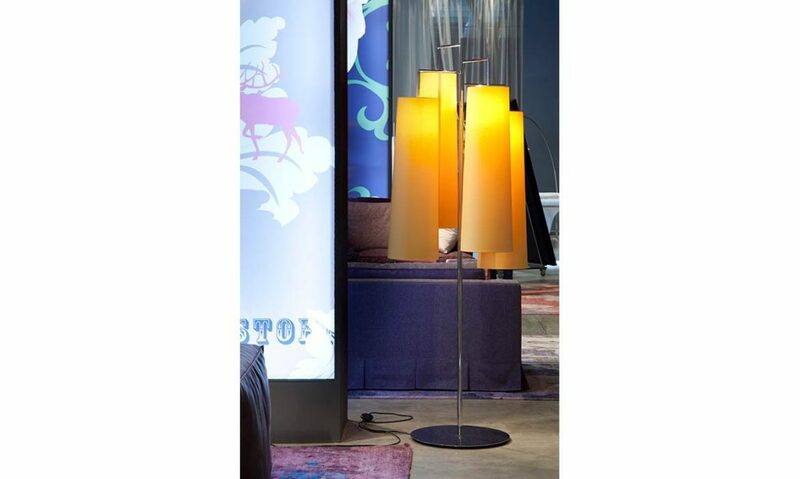 Stem and shade are in borosilicate glass in the colours transparent and fumé. 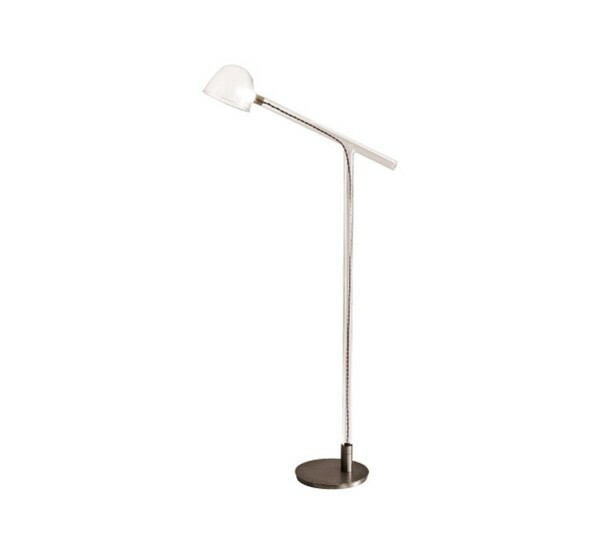 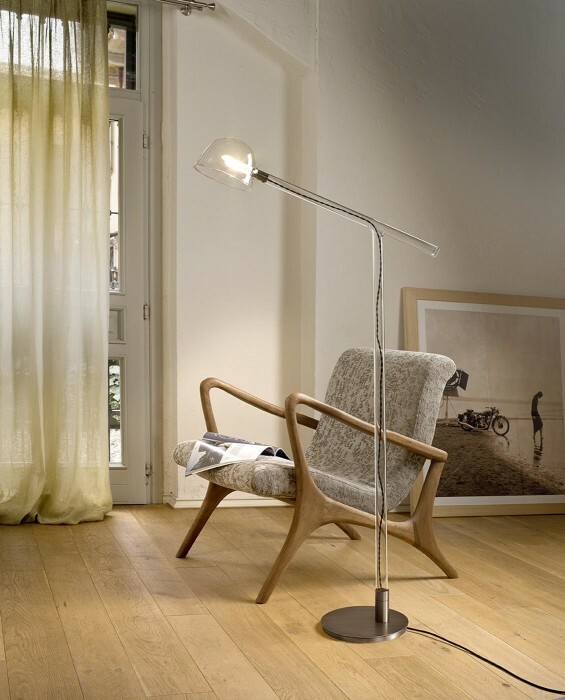 Labo is supplied in two sizes of table lamp and in a “reading” floor lamp.